Welcome to Guardian Settlement Agents. We are a full service title agency and settlement company serving all of New Jersey from our offices in Marlton and Somerville. 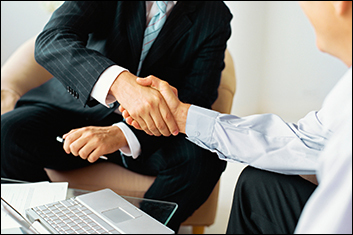 We provide expert title and settlement services at streamlined cost. Our agents are with you every step of the way, right through closing and beyond. Let Guardian take care of your next transaction. We guarantee a smooth and affordable experience.